Even though Halloween falls on a Monday this year, there is still lots of fun to be had in the lead-up to the scariest day of the year. From exploring haunted woods to picking pumpkins, here are some fun Halloween events and activities near Falls Church. Corn mazes are right up there with hayrides as quintessential Halloween activities. If you haven’t done one before, now is the time. Fortunately, there are quite a few options in the area once you head out into the country a little bit. 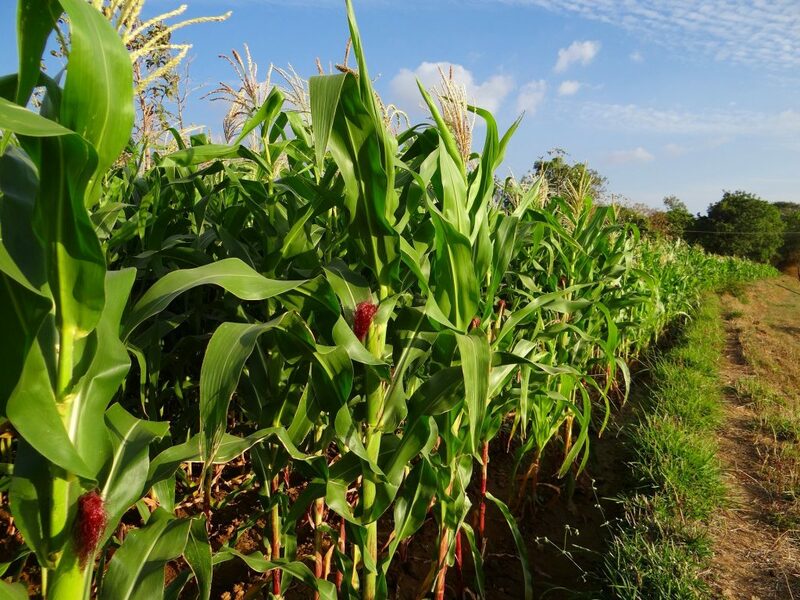 There’s a huge, 24-acre maze in Leesburg at the Temple Hall Fall Festival, and in Clifton you’ll find a corn maze at Whitehall Farms. There’s also one in The Plains. Don’t worry about getting lost — that’s the whole point. Good luck finding your way! According to legend, the woods of Algonkian Regional Park were once the location of a secluded boarding school, where the disappearances of several students were linked to a deranged caretaker who dressed as a clown to torment students. Nowadays, some people hear mysterious laughter coming from the woods or spot an eerie figure dressed as a clown. You can explore this legend yourself at The Haunted Forest, where visitors take a half-mile hike through spooky woods. There’s also a haunted house at the site for some extra scares. Watch out for clowns! Sure, apple picking is a fun fall activity, but have you been to a pumpkin farm? Nothing says Halloween more than a creepy Jack o Lantern, and it’s cool to carve a pumpkin you picked yourself. Also, walking around a pumpkin farm on a brisk fall day gets you outside at a beautiful time of year. There are lots of options. 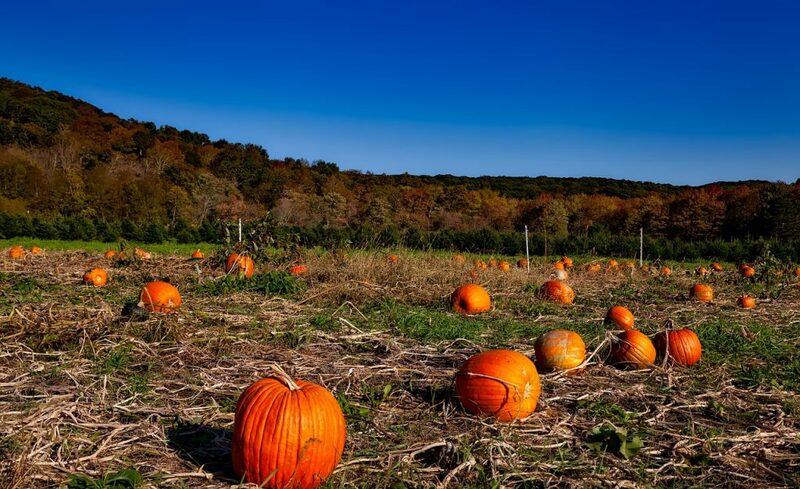 Here’s a big list of all the places in Northern Virginia where you can go pick out a pumpkin. On the Friday before Halloween, the National Zoo in Washington, D.C. hosts an adults-only Halloween party called Night of the Living Zoo. The event will feature fire-breathers, illusionists and other neat attractions perfect for the Halloween vibe, and costumes are highly encouraged. Keep in mind that tickets are required in advance, and the event usually sells out, so act fast! Every Halloween for the past three decades, Falls Church has put on a family-focused Halloween Carnival geared towards elementary school-aged kids. This year’s carnival will be held on Oct. 29, and it’ll feature carnival games, a haunted house, arts and crafts and other activities. You’re sure to see lots of little ghosts, ghouls and princesses running around! There’s plenty to keep you and your friends busy this Halloween in the Falls Church area. 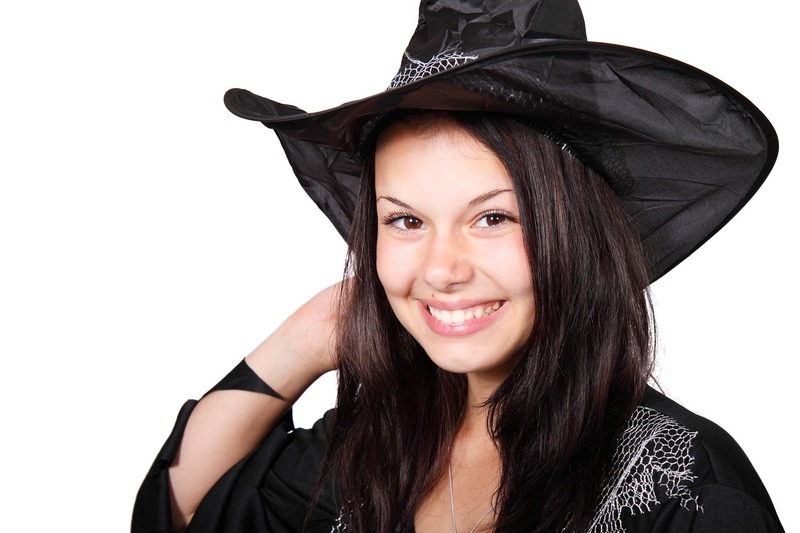 Find an awesome costume and have fun! West Broad Residences is an upscale apartment community in central Falls Church. We offer premium living close to Washington, D.C. — but also close to the countryside and pumpkin farms. If you’re looking for a home in the Falls Church area, we invite you to come see what we have to offer. Get in touch with us today or schedule a tour online at your convenience.